In the wake what happened in Aurora, Colorado, many ask, “Why?” “How?” in confusion and pain. Like many people last night, I was watching the premier of the Dark Knight Rises. I had also gone to a marathon of the first two Chris Nolan movies right before. 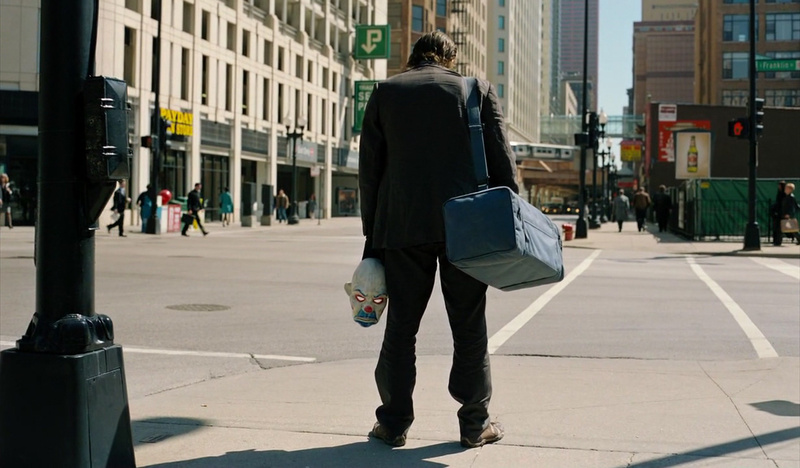 I’m sure many have noticed there is something eerie about the thematic elements of the movie and their connection to what happened in real life where, to our current knowledge, a man named James Holmes just wanted to “watch the world burn.” One of the reasons these movies touch so many people is because they strike a chord close to our hearts. A painful one that reveals our real nature. The solution is to admit it and seek redemption. But many will not. Many will insist this man was insane, an anomaly, an “aberration”. But was he? So what is the solution then? How then can we live? Can we be good? If so how? Just be good? 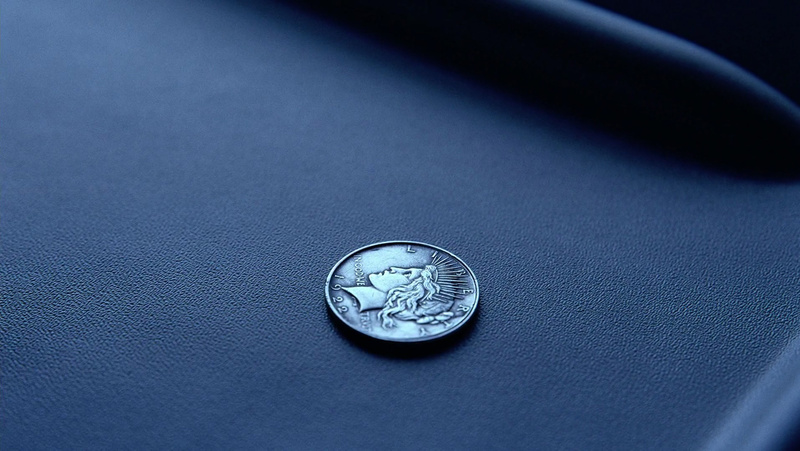 The question we should really be asking is, “What do we need?” Whether knowingly or unknowingly, the writers of the Dark Knight movies gave a hint at the answer. Think about this first. The Devil or Satan: it’s not a name, it’s a title. In Hebrew it means ‘Accuser’. He accuses us of our sin. We stand in the courtroom of God and Satan is our prosecutor. He shows incontrovertible evidence of our guilt. We stand helpless before a holy God. What can we do? Who can defend us? Who will stand between us and the wrath of a patient God? Now think about this: the villain essentially has the same motive in all three movies. He sees man as evil and believe we should be wiped out. But to do that, he sinks down to a hellish level of depravity himself. Ra’s, the Joker, and the villain of Rises prove corruption on every level of society. Two-Face says, “You thought we could be decent men, in an indecent time! But you were wrong. The world is cruel, and the only morality in a cruel world is chance. Unbiased, unprejudiced… fair.” Justice, but no mercy. The people of Gotham need someone to save them. He accuses, but someone does stand between him and the people. “I’ll be standing where I belong. Between you and the people of Gotham” says Bruce to Ra’s al Ghul. “Whoever calls on the name of the Lord will be saved.” “Abraham called on the name of the LORD.” “Salvation belongs to the LORD” cries Jonah from the belly of the fish. And what is the name of the Lord? Jesus, or in Hebrew Y’shua, means God saves. No one else. We cannot save ourselves. Only God himself and step down and stand between us and condemnation. How? Because he took the blame on himself even to the point of death on a cross. Picture the end of the second movie. Harvey Dent lies dead in his sins. But he is yet redeemed, at least in the eyes of the people. How? “I killed those people. That’s what I can be.” says Batman. “… a hero. Not the hero we deserved- the hero we needed. Nothing less than a knight. Shinning…” says Gordon. “God made him who had no sin to be sin for us, so that in him we might become the righteousness of God.” (Paul). In Rises (HOLY SPOILERS BATMAN! 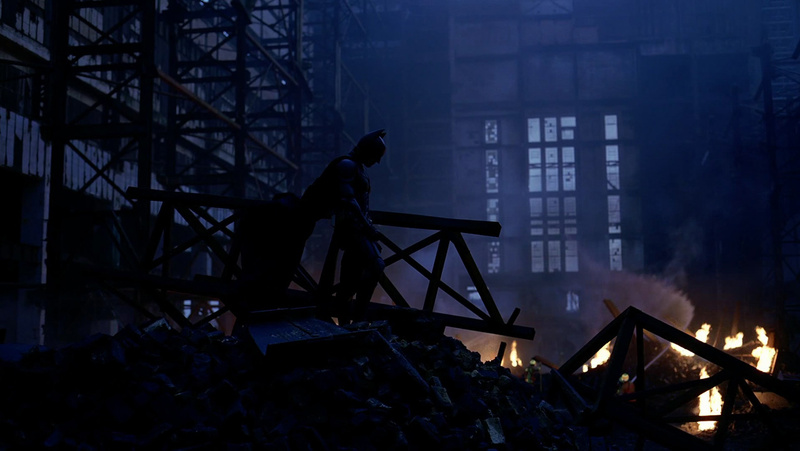 ), Batman goes through his own sort of death and resurrection. He is spiritually dead, in a prisoner (though innocent) that is a clear metaphor for hell, being simply a giant pit. He emerges as the prisoner chant, “Rise. Rise. Rise. Rise.” returning to life. Why? To save the very city that turned its back on him as well as a woman (Catwoman) who betrayed him into the hands of his enemy. She seeks a “clean slate” to wipe her past away. Batman has it. He offers it to her unconditionally. This entry was posted in Thoughts and tagged batman, batman begins, Christ, christianity, christopher nolan, dark knight, dark knight rises, death, evil, God, good, james holmes, Jesus, Jesus Christ, life, man, mankind, massacre, messiah, movie, religion, savior, shooting, sin, the dark knight, the joker. ← Phineas and Ferb meet Marvel Superheroes… LOL WUT? But like you point out here, we (everyone else) are no better. We each have the seed of Satan within us: Believer in Christ. Unbeliever. Whoever. We are all wicked. Batman does do a good job of pointing that out and, like most superhero movies, we also are aware of the fact that justice must be dealt out, which is what most of the superheroes provide. However, we also come across the idea that these dispensers of justice so easily succumb to the evil of those they are judging. 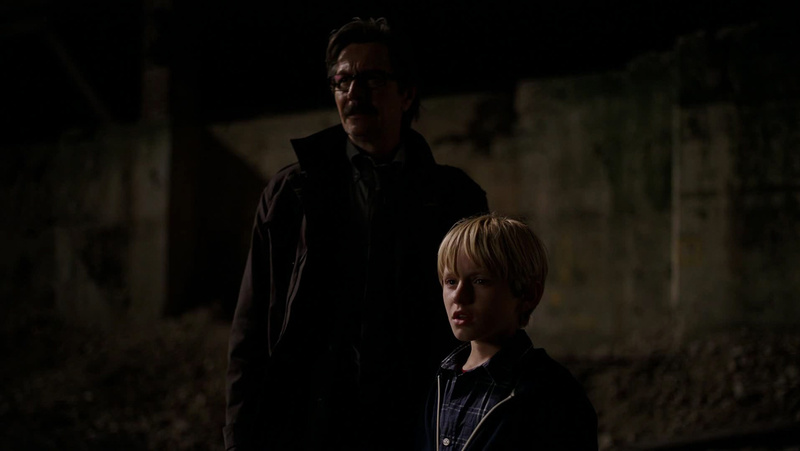 I left watching TDKR yesterday recalling that God is a God of justice. And unlike us, superheroes, or our government, He is gracious and merciful. All He asks man to do is believe in His Son for eternal life to escape this (eternal) judgment. Though He does judge wickedness, He judges wickedness in His already overflowing grace. Romans inform us that we all willingly have turned aside from the LORD. First, in Adam. Secondly, each and every time we sin against Him from, basically, conception to death. However, we are also informed that God has given us the opportunity to seek Him, to receive more light, to know Him. Anyway, I don’t have much more to say. LOL. But thanks for sharing bro and I always love to see what you have to say on FB and whatnot dude.